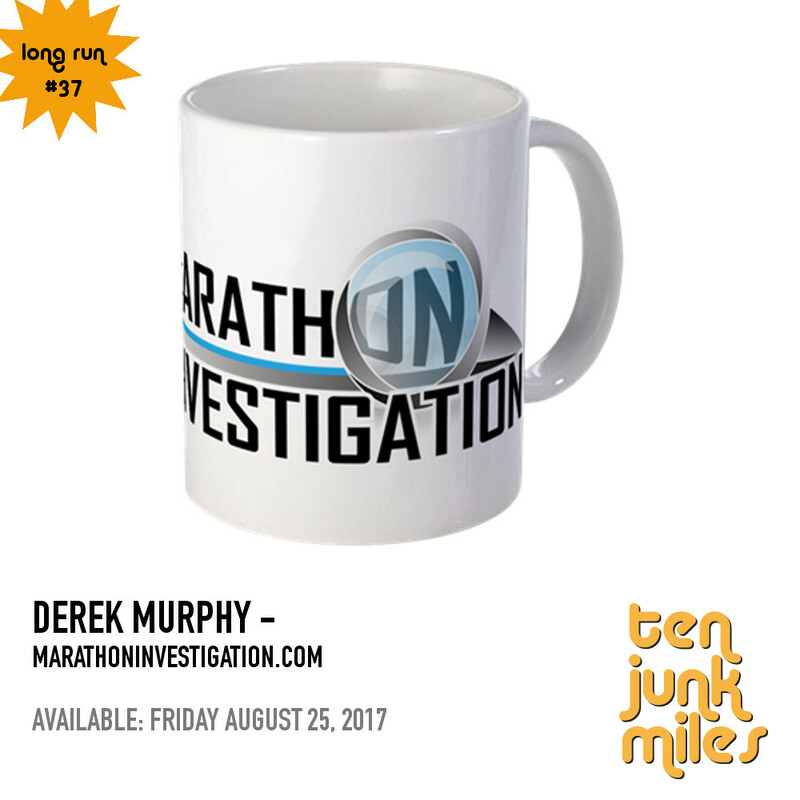 Join Scotty and Derek Murphy from MarathonInvestigation.com for a long run interview in which they discuss Derek's life and running, how MI.com came about, and their differing opinions on the ethics behind public shaming. A good conversation. Derek should be held and holds himself out to be accountable. Scotty you reminded me of bad law school professors using extreme hypotheticals to make a point. Who says Jane's life is ruined bc she took down her social presence. It probably was a good thing for her as she had an unhealthy relationship with it and running. No one should kill themselves over shaming, even Bernie Madoffs kid. But Derek seemed pretty thoughtful re the consequences of what he publishes. This was a very interesting podcast. I can appreciate your comments about the whole shaming concern. My feeling is that if someone breaks the law, they should face the consequences. And if they are the type of person who would be humiliated by being identified as the person who broke the law, then perhaps they shouldn't break the law. In the case of those who cheat on races, it is not breaking a 'law' but clearly they KNOW they are breaking the 'rules' and have decided to do it. I do not believe cheaters ought to be treated with kid gloves because their feelings might get hurt. I can see exceptions for underage runners (under age 18) because even police reports exclude the names of underage offenders for privacy reasons. But for adults, you accept the consequences and if your neighbors find out you cheated, then you better be prepared to accept that too. thanks for this great interview Scotty and being polite when you disagreed with Derek. I love what Derek does, and it really is so surprising how often people cheat just for an age group award let alone a BQ. I feel his public shaming makes other people think twice before cheating at a race knowing that anyone could be checking. I have won 4 age group awards this past year, and really they mean so much to me, i don't ever want to be cheated out of those.